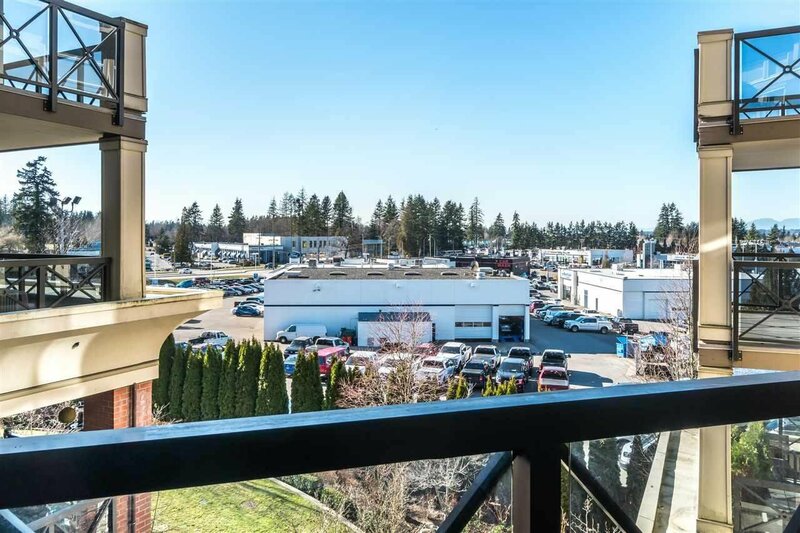 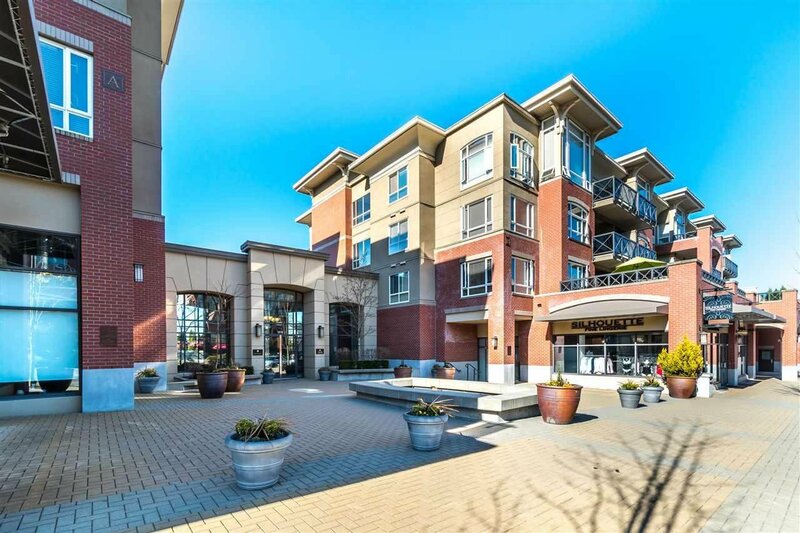 Boutique living in the prestigious Watermark at South Point in South Surrey awaits you. 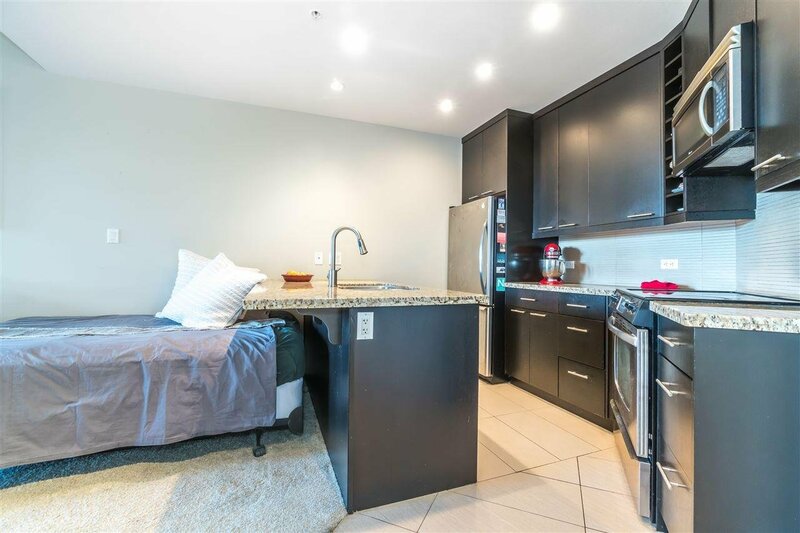 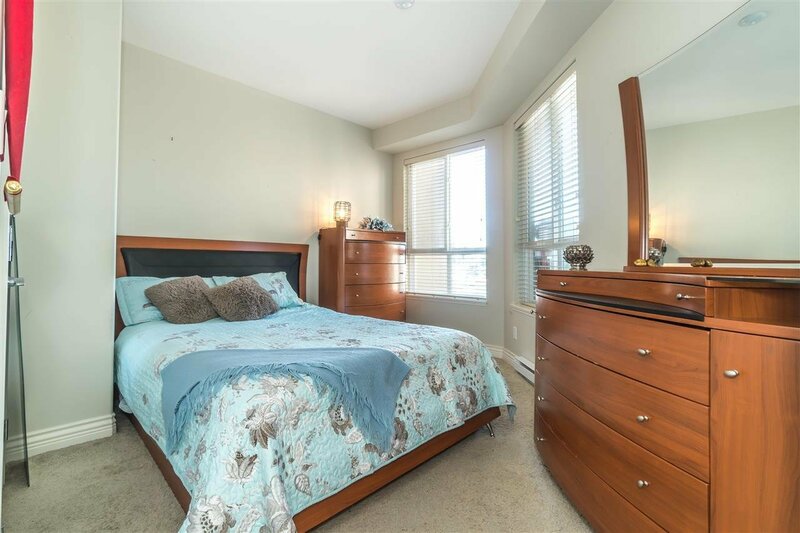 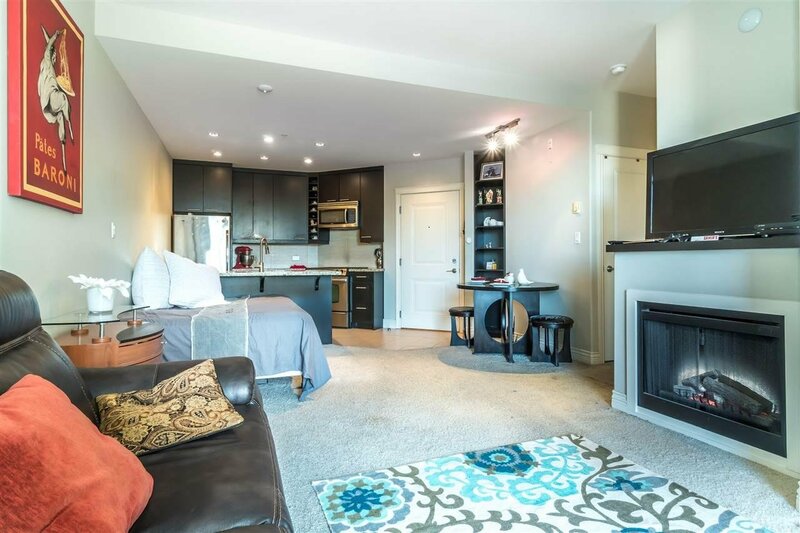 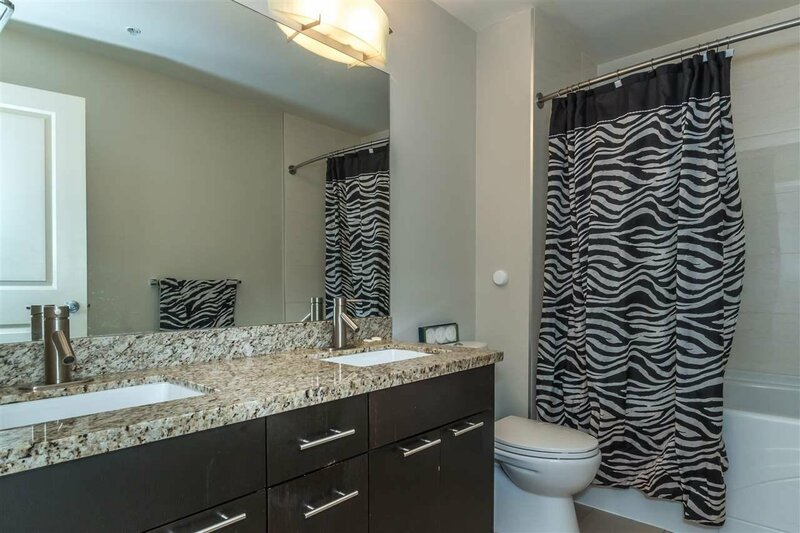 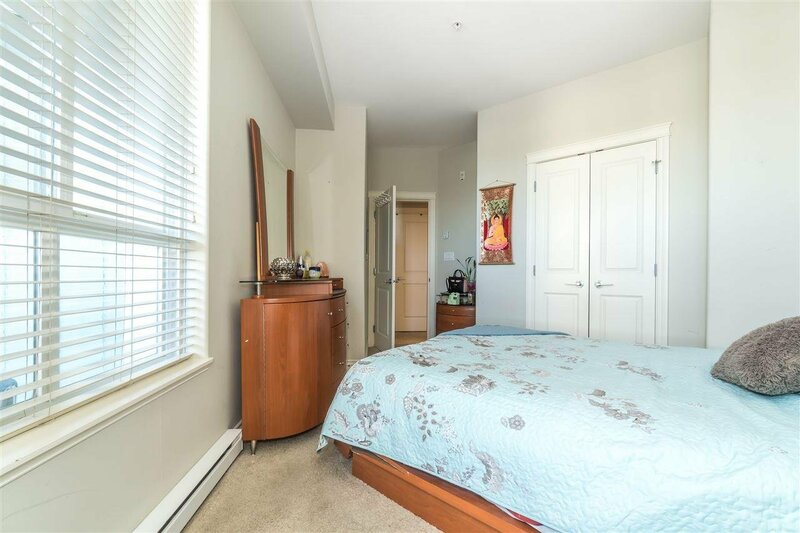 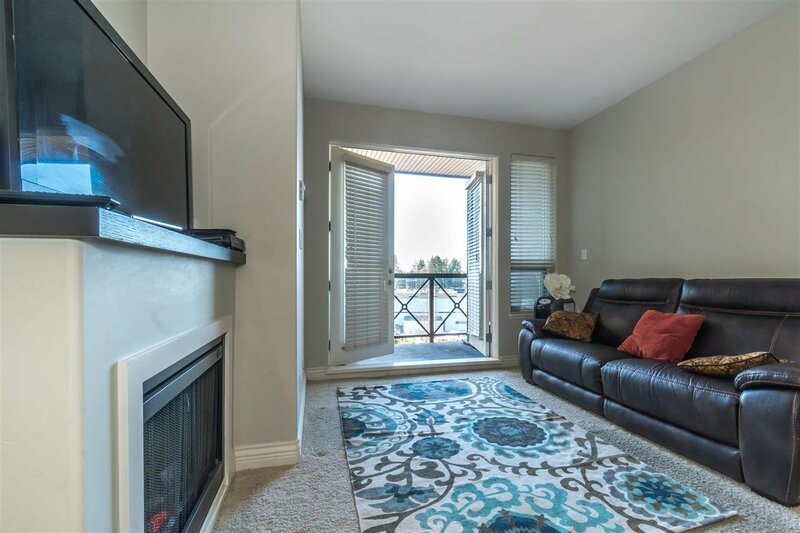 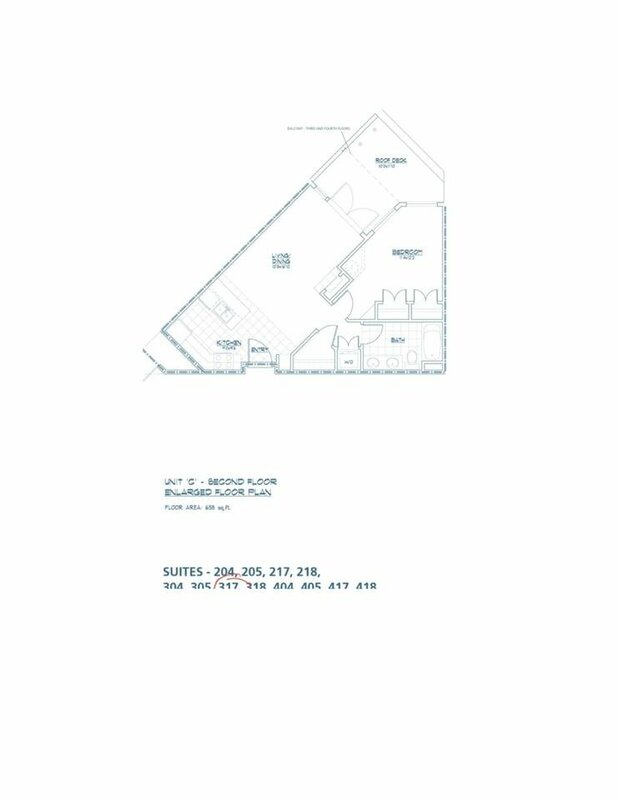 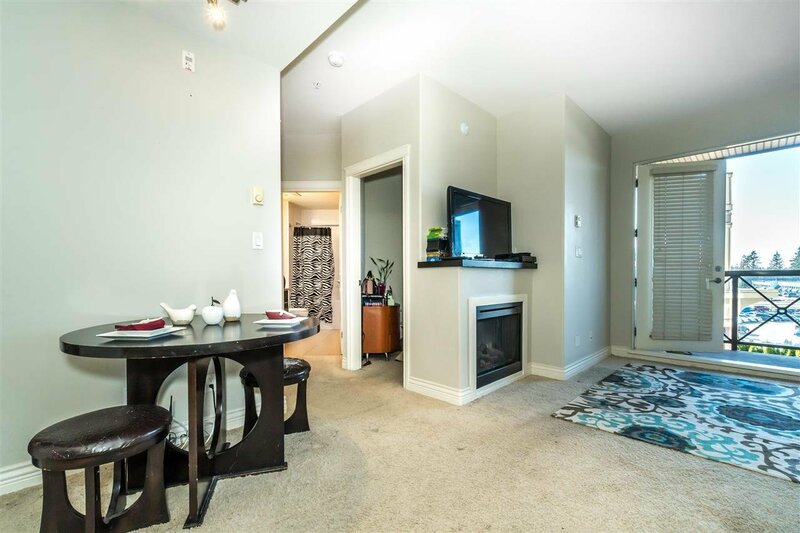 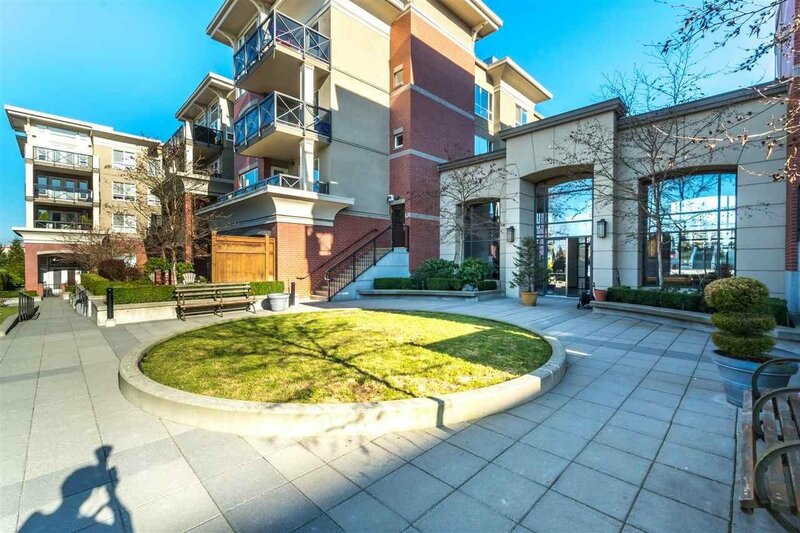 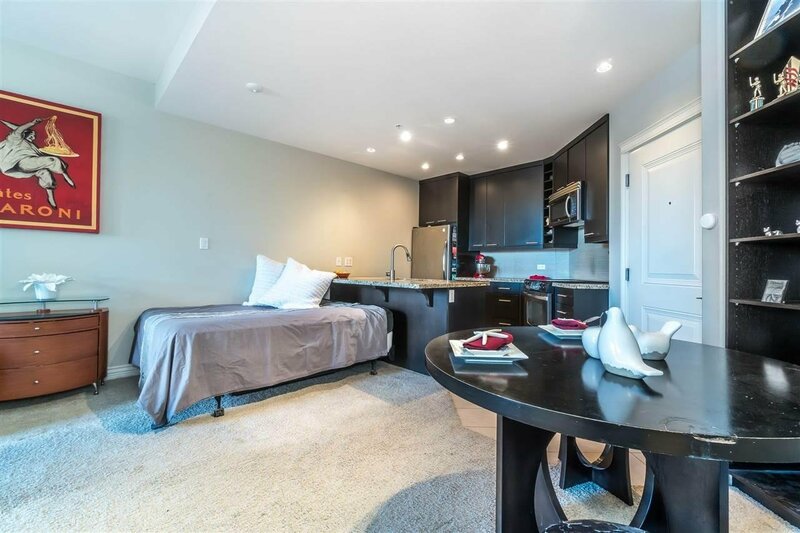 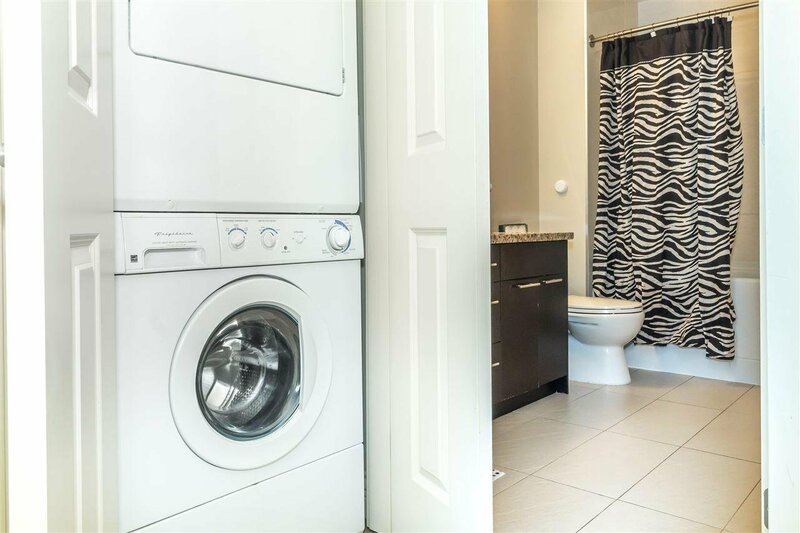 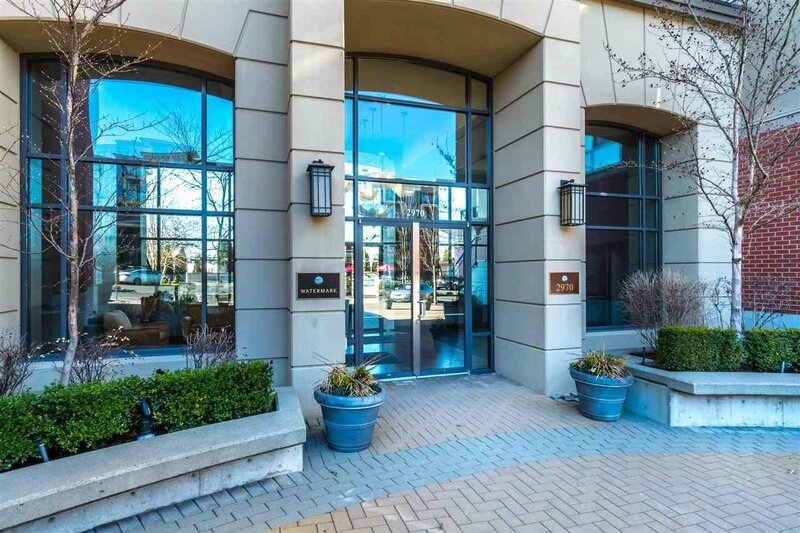 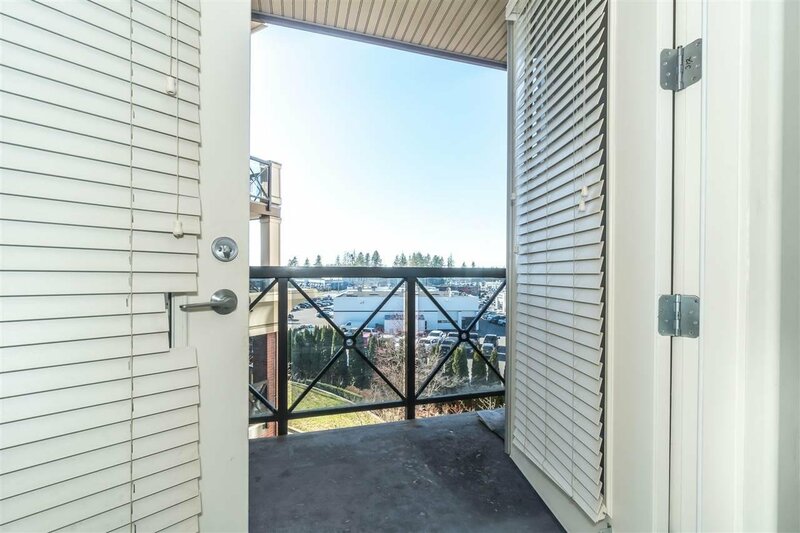 This bright 1 bdrm corner unit is the prime location to come home to with an open concept living. 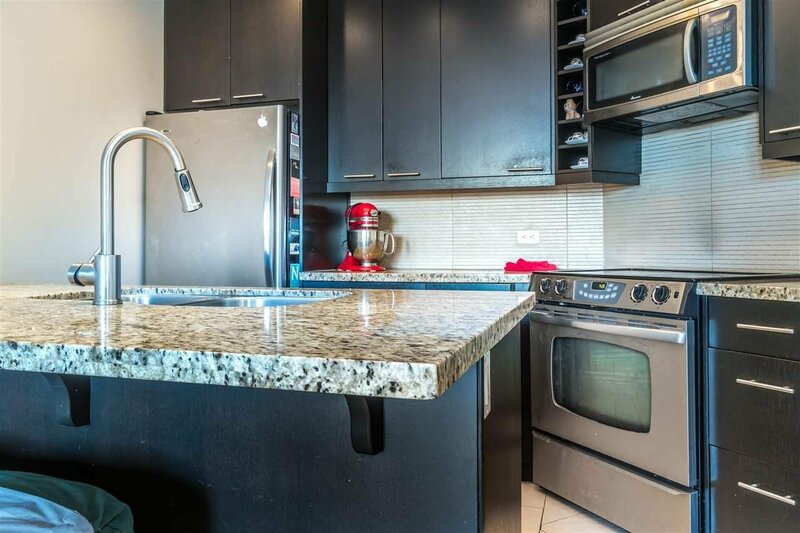 Espresso custom cabinetry, granite counters throughout and French doors that lead to a walkout patio will give you a lovely extension to your living space. 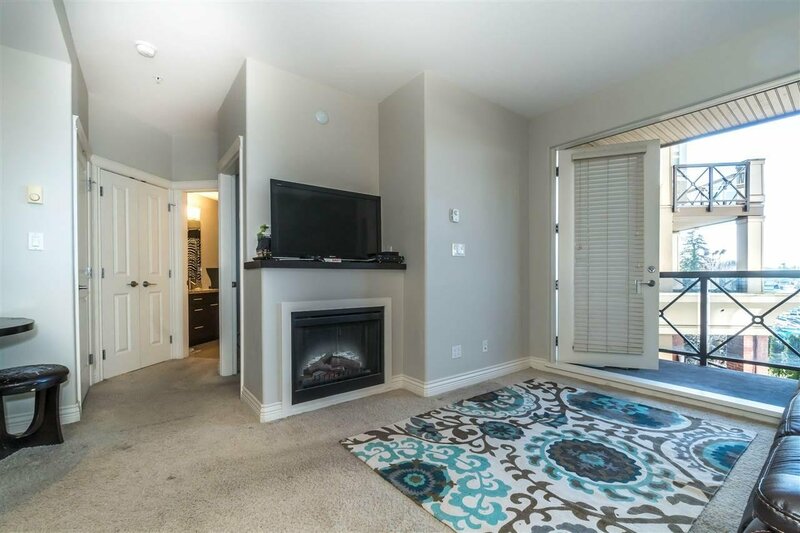 Well maintained property with on site caretaker, transit and shopping outside your door means you can leave your car and worries at home. 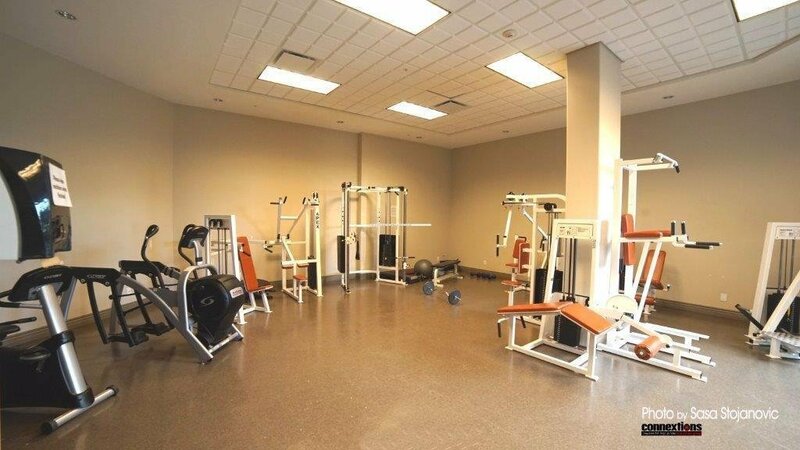 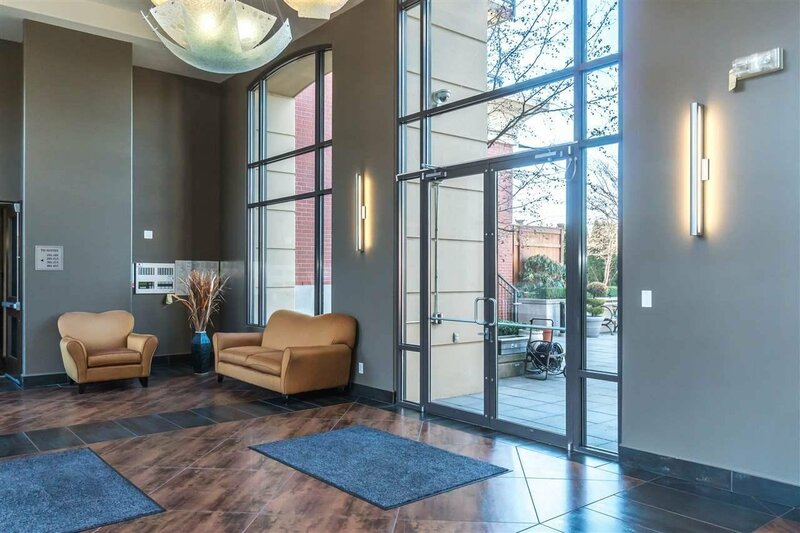 Amenities include a lounge room and excellent gym.